At Governor Christie’s State of the State address last week he emphasized again that fighting drug abuse and addiction is a top priority. One of his proposals has already drawn a strong reaction from the medical community. Governor Christie proposed that physicians should be limited to prescribing a five-day supply of pain medications for acute conditions. Under the current law a physician may write a prescription for up to a 30-day supply of pain relief medication. 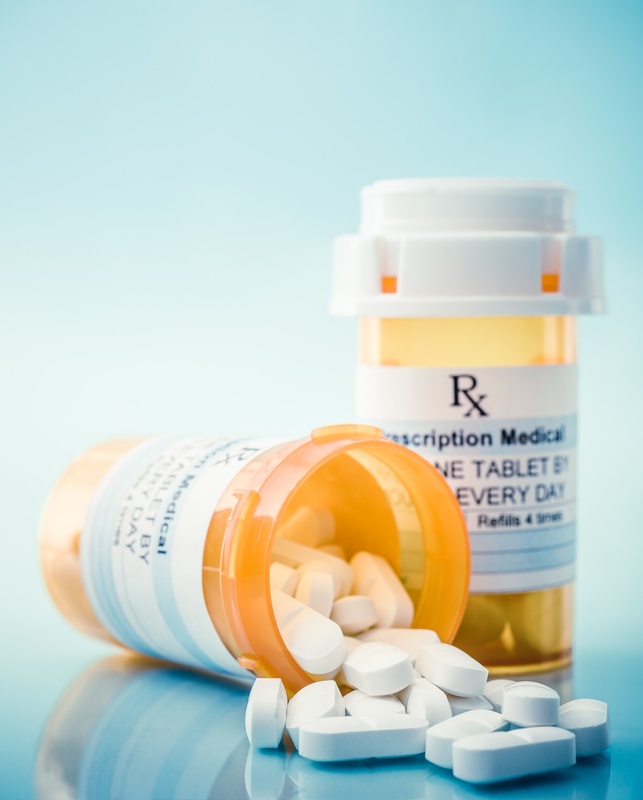 Last year Connecticut, Massachusetts, Maine, New York and Rhode Island restricted initial prescriptions for acute pain medications to a seven-day supply. New Jersey’s proposed five-day prescription limitation could be the strictest in the country. In his address, Governor Christie said that a 30-day supply “is dangerous, ill-advised and absolutely unnecessary.” His goal is to limit prescriptions to five days so that patients in acute pain must consult with their physicians before they can receive another prescription. Governor Christie’s assertion that a 30-day supply is “excessive” is unfounded and it may result in more harm to patients in pain than good, according to physicians. Nonetheless, on January 17, 2017 Governor Christie signed an Executive Order directing the State’s Attorney General, Christopher Porrino, “to take all necessary steps to limit the initial prescription of opioids for acute pain.” Last week Attorney General Porrino sent the Board of Medical Examiners (BME) a letter stating that he will seek to implement the five-day prescription limitation as an emergency adoption which would become effective upon its filing with the Office of Administrative Law. He asked the BME to “support and assent” to the initiative no later than February 16, 2017. The BME is charged with regulating physicians and other providers – the BME also adopts regulations on standards of practice including the requirements for prescribing pain medications to patients. The BME’s recognizes the prescribing concerns raised by Governor Christie, such as the risk of a patient becoming addicted. Therefore, it recently voted in favor of a recommendation that all physicians must “familiarize” themselves with the Centers for Disease Control and Prevention guidelines for prescribing pain medications. The BME also continues to make disciplinary actions against physicians who engage in indiscriminate prescribing its highest priority. Limiting a physician’s ability to determine what is best (and legitimate) for patients has the medical community up in arms. The State Medical Society’s opposition to this proposal is not surprising as the proposal is widely viewed as an intrusion into the physician-patient relationship. New Jersey’s 30-day supply regulation is currently stricter than many states requirements, although certainly not as stringent as the five states mentioned above which have seven-day pain medication limitations. Imposing even narrower limitations on physicians who treat pain “is not the way to go” according to the Chair of the American Medical Association’s Opioid Use Committee. However, New Jersey may soon see changes in the amount that may be prescribed for acute conditions regardless of whether or not the BME decides to “stand” with the Attorney General emergency regulatory amendment. Physicians will continue to be concerned about the impact on patients from the five-day proposal and the increasing efforts to discipline physicians who allegedly have engaged in indiscriminate prescribing. Our experienced healthcare attorneys regularly represent physicians in disciplinary actions before the BME and we handle cases where physicians’ licenses may be suspended or revoked due to allegations of over-prescribing without medical justification. Our role as counsel in these cases is to ensure that physicians are afforded due process and the opportunity to present evidence supporting the medical care they rendered. During these challenging times for physicians, knowledgeable counsel is vital. 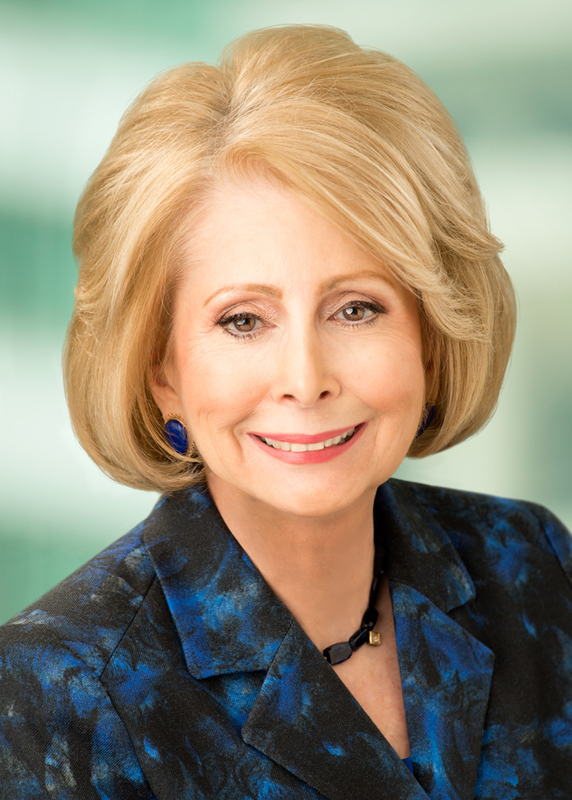 Alma L. Saravia is a shareholder of Flaster Greenberg PC in Cherry Hill. She practices in the area of health-care law and was a member of the N.J. State Board of Medical Examiners. She can be reached at 856.661.2290 or alma.saravia@flastergreenberg.com. Involuntary Commitment Proceedings –Who Pays for That?